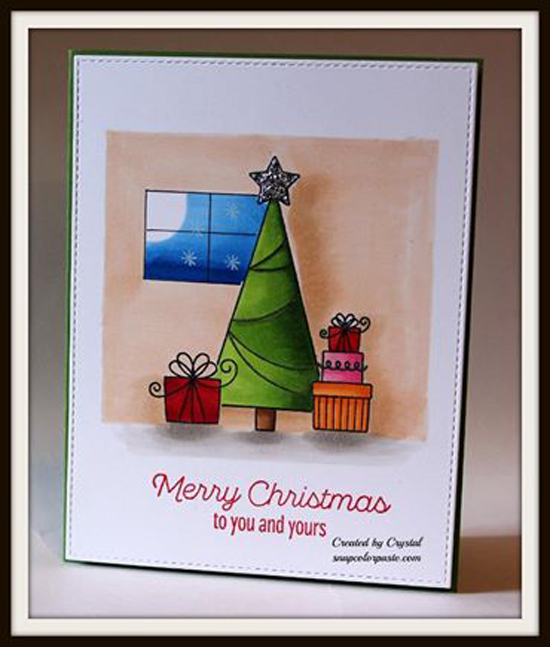 Creative Team Member Donna Mikasa spotted Therese's card saying, "I followed a link to her blog via Facebook. Her masking is pretty amazing!" 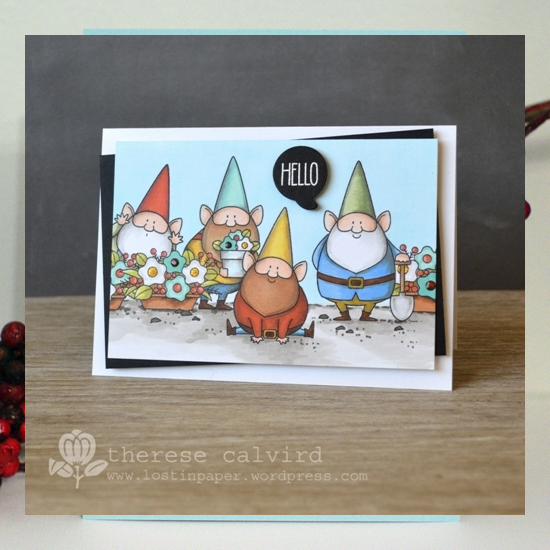 I just love the soft colors Therese chose for her gnomes from the You Gnome Me stamp set. They really complement each other, yet still show their unique gnome personalities. 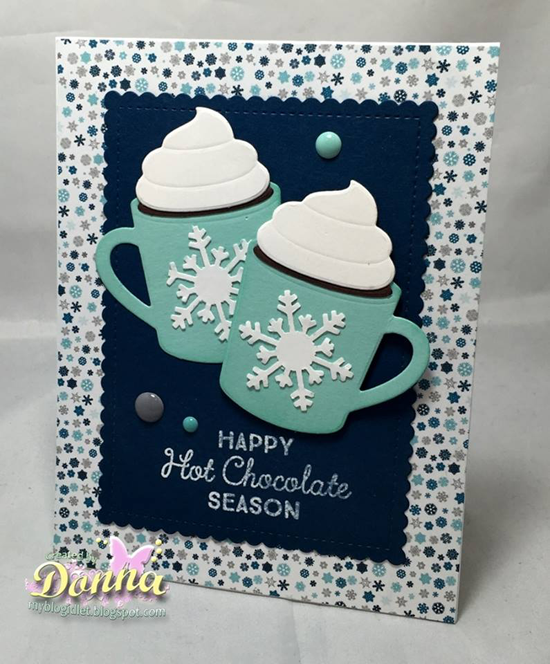 I spotted Stacey's sweet wintry card using the Birdie Brown Warmest Wishes stamp set and Die-namics as an entry for Sketch 259. I was particularly enamored with the purple she chose for the little girl's coat. A card like this would be great to send to a friend to cure their winter blues. 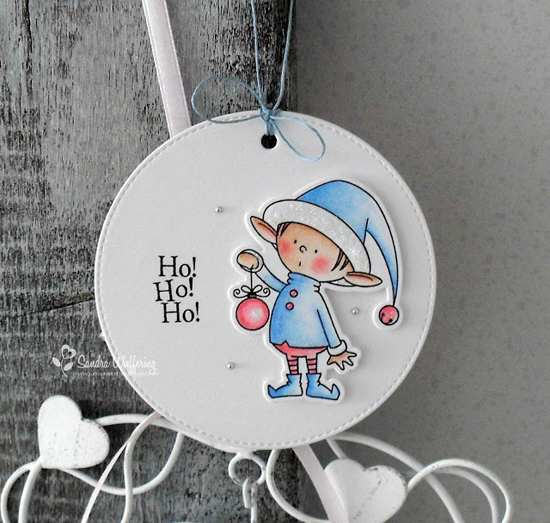 Creative Team Member Kay Miller spotted Tracey's tag on her blog saying, "This tag by Tracey has got to be the cutest tag I have ever seen!" 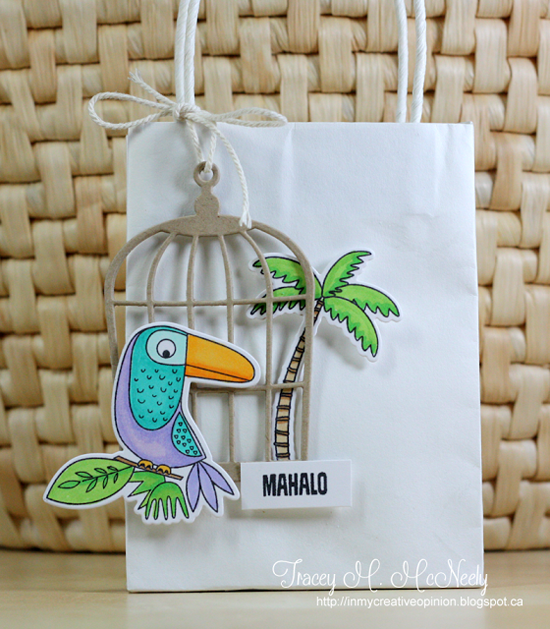 Tracey's combination of the Birds of Paradise and Tiki Party stamp sets and Die-namics are making me dream of a tropical destination. How about you? 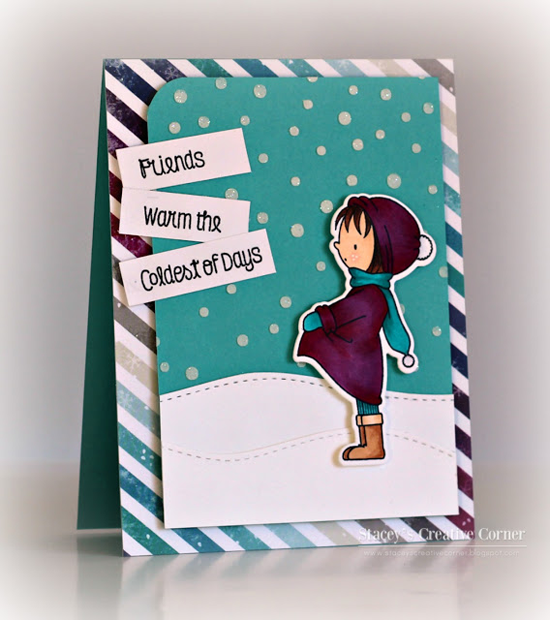 Creative Team Member Kimberly Crawford found Maria's pretty card on Instagram through #mftstamps. Kimberly quips, "Cool colors and background." 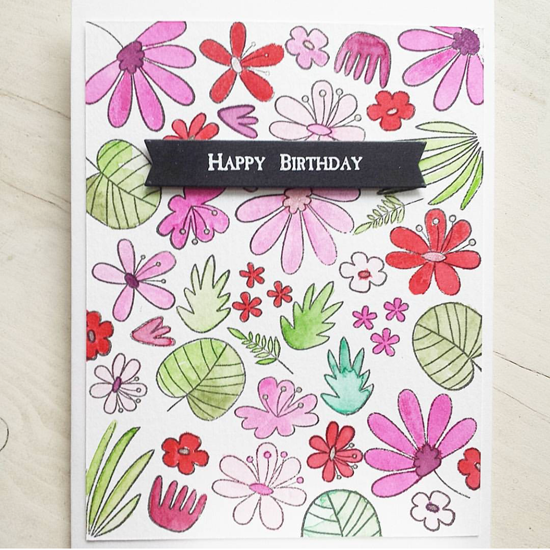 Blissful Blooms is the perfect stamp set to ink up and color while snuggled under a blanket watching Netflix. Very pretty, Maria! Maria is a new member of our My Favorite Things Facebook Group (join us! ), and I spotted this super sweet birthday card there. 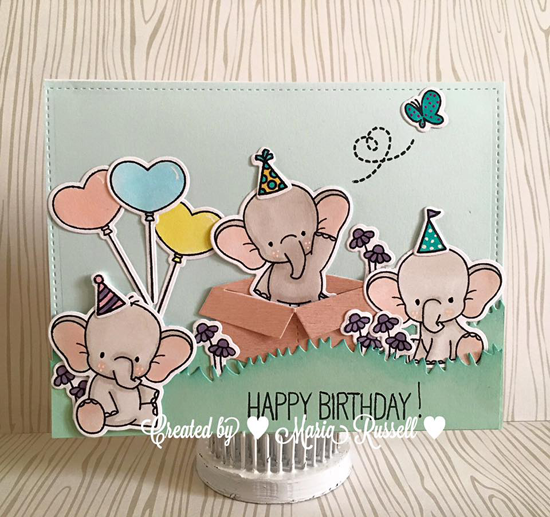 Just LOOK at those cute little cheeks on the Adorable Elephants! And those teeny-tiny HATS. Too darling for words. Thanks for using MFT, ladies! You've left us inspired, and that's what it's all about! 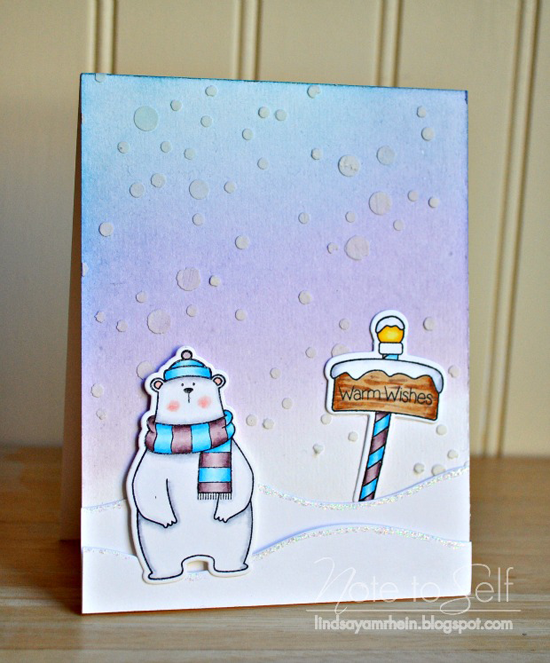 See you tomorrow for another great Sketch Challenge, and look for the first new MFT Color Challenge of 2016 this Thursday, January 14th! WOW, these are all so awesome, congrats on being SPOTTED!! Oh my gosh! I'm so excited and honored that I was spotted, especially in the company of these wonderful projects! They all rock! Congrats everyone! All incredible cards. Love every single one! Congrats to everyone!! Thank you for spotting 'me', this is one of my favourite tags too. Congratulations to all of the spotlight today, so many beautiful designs. I am so honored that I was spotted. Thank you, Susan! You've made my day! 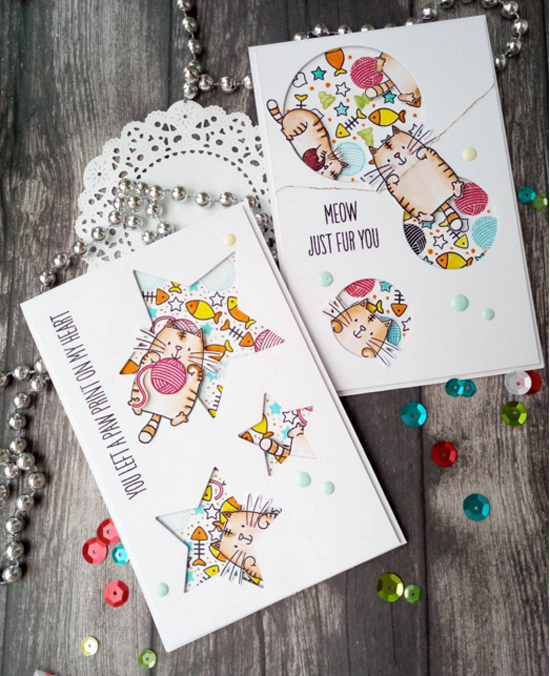 I am so excited to have my card spotted! And feel honoured to be among such wonderful company, all these projects are brilliant!